Garrison Opticians take pride in the personalized service we offer each of our valued customers. 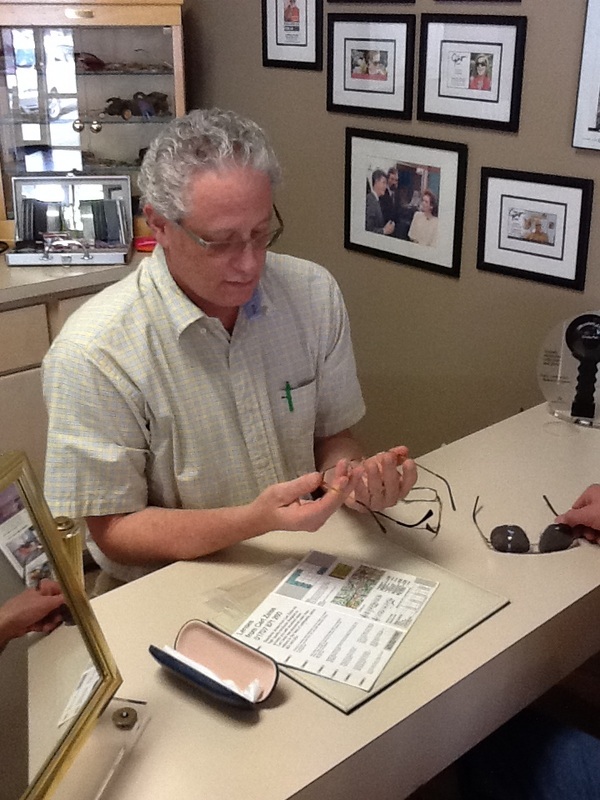 We know that adjustments and repairs for eyeglasses and sunglasses take both art and science. 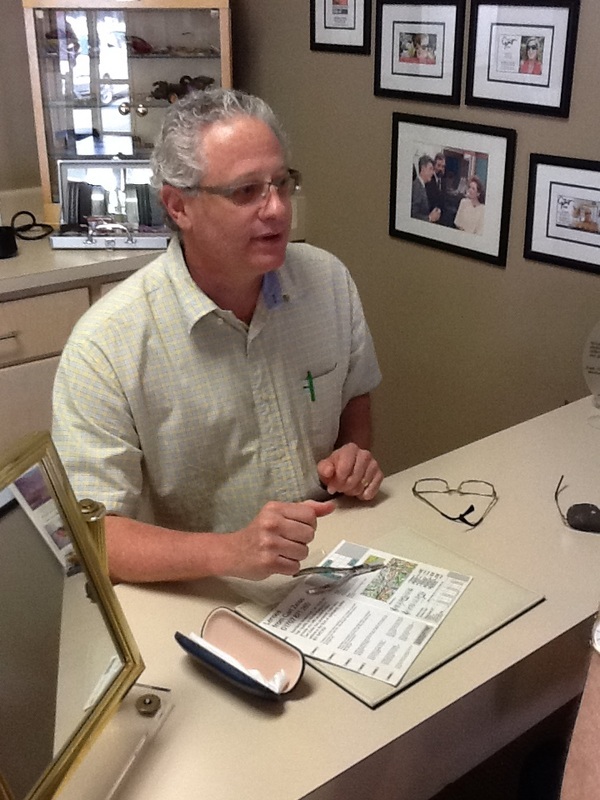 After you choose a frame we will make individualized measurements. The frame style, your prescription, and your eyes all must be taken into consideration to make sure you see your very best. When you come in to pick up your new eyewear, we will make the necessary adjustments to make sure they fit well and comfortably. Then live with them for a while and feel free to come back for any little tweaks that may be needed. If your frames feel loose, constantly slide down your nose, or need new nose pads, Garrison fixes that. Or perhaps you've popped a lens? No worries. 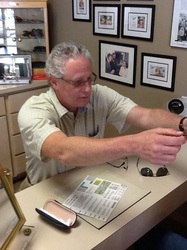 We've got, or we will do our best to get, the eyewear replacement parts you need. We do not offer eye exams. 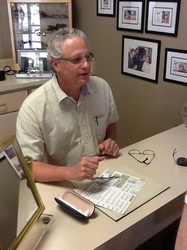 If you need a prescription for eyeglasses we have several eye doctors that we can recommend to you. 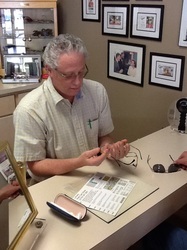 Come back and see us after you have your prescription for your eyewear.